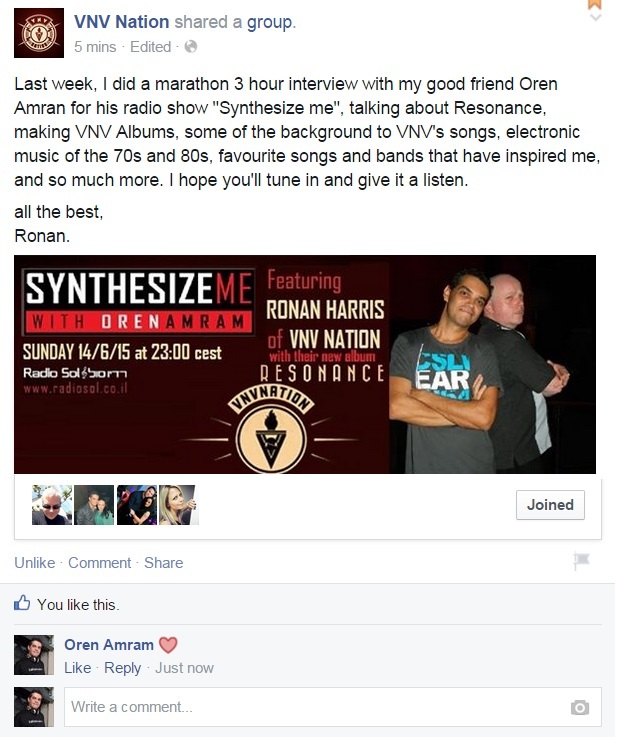 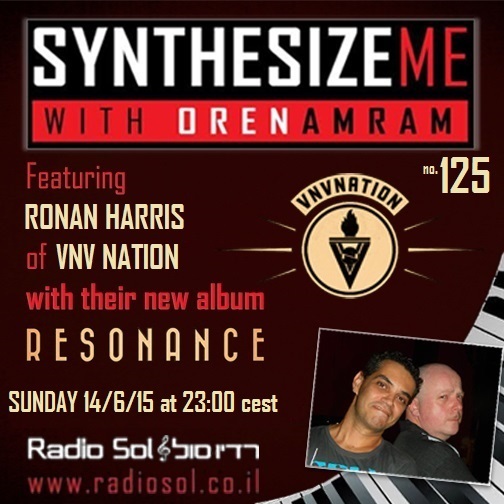 ארכיון הרשומות עם התג "ultravox"
plus… a surprise new song from RENAME!!! 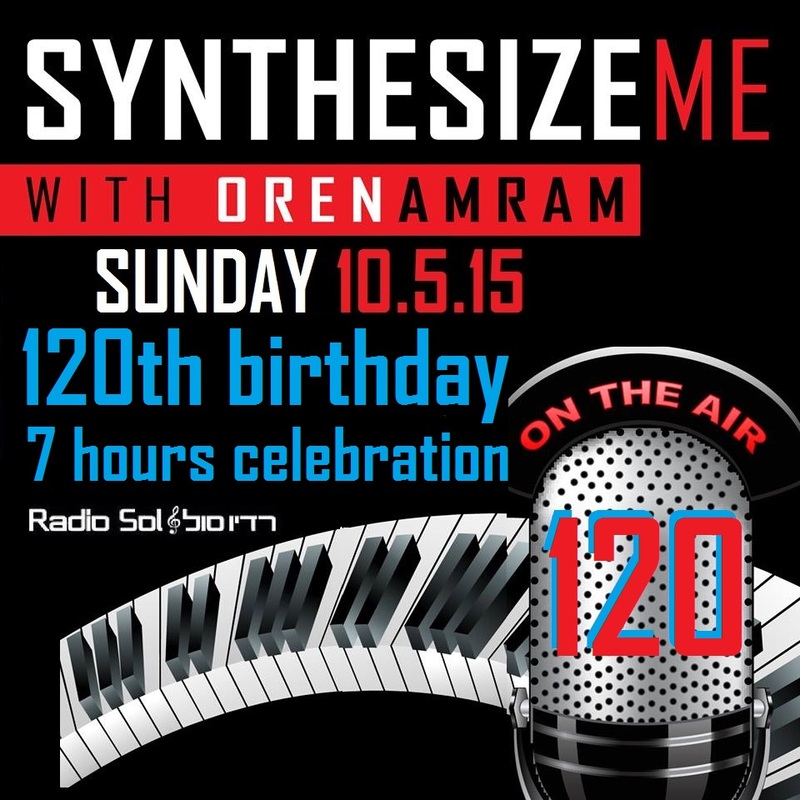 on the next 3 hours we will feature great rare stuff, as B sides to a very famous singles. 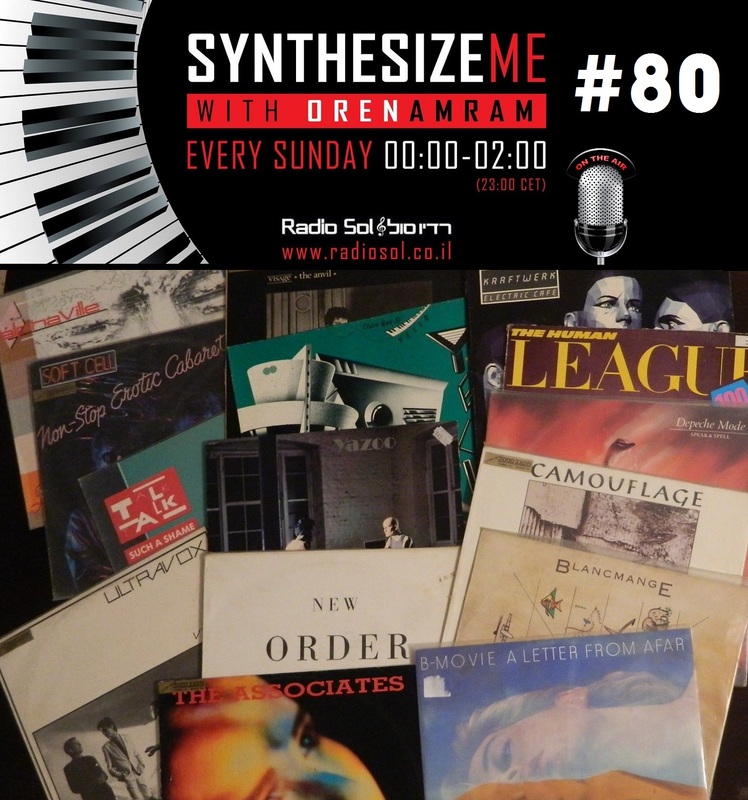 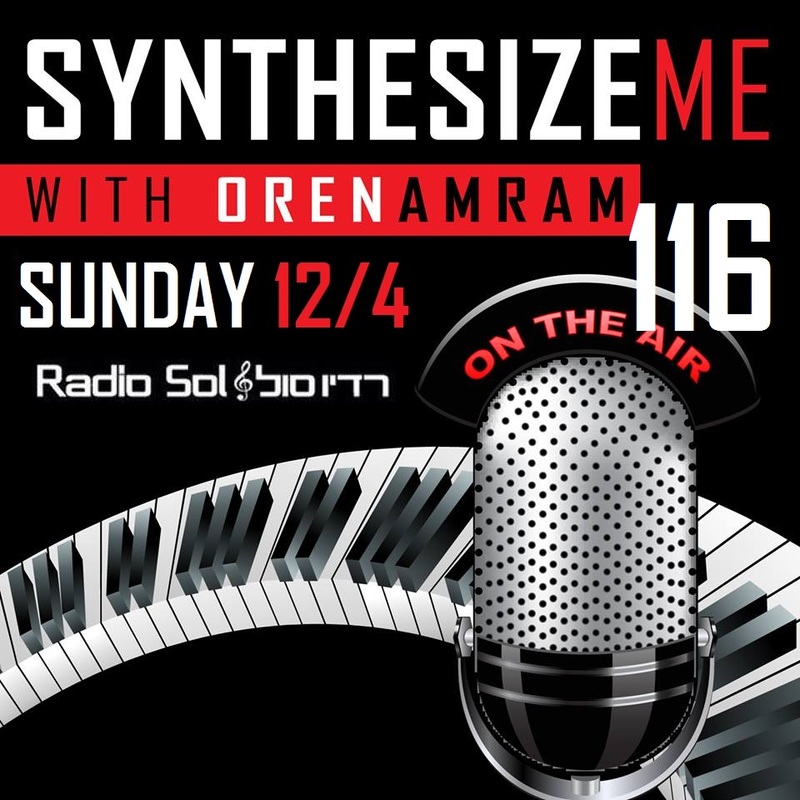 and tonight, for the 80's show, we're going backwards to the 80's and to the synthpop of the 80's, and bring to you a special 12" vinyl edition of "Synthesize Me"! 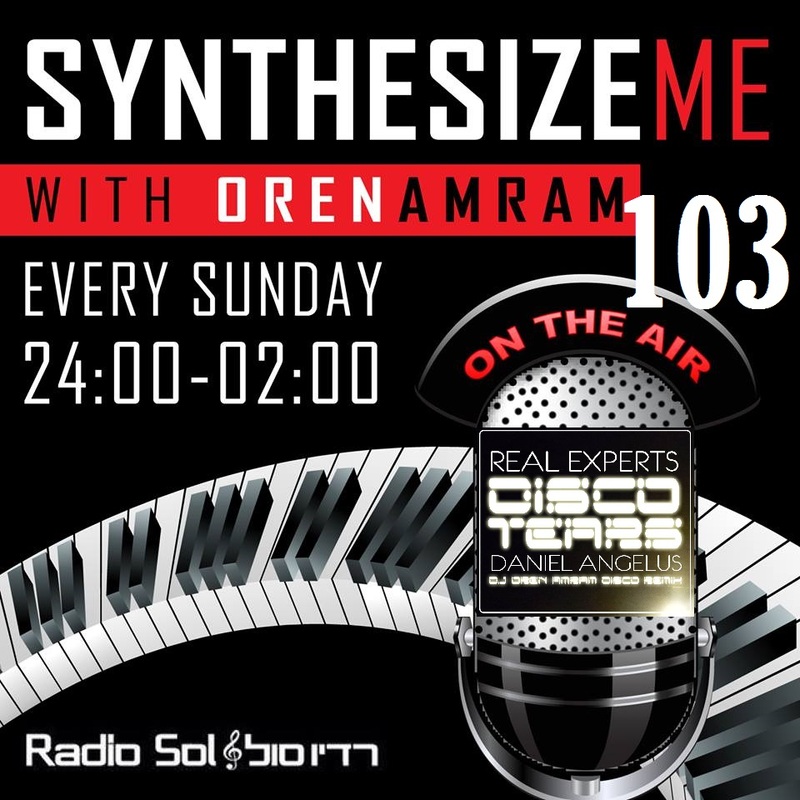 join us for a special 3 hours with lots of fun & good music!